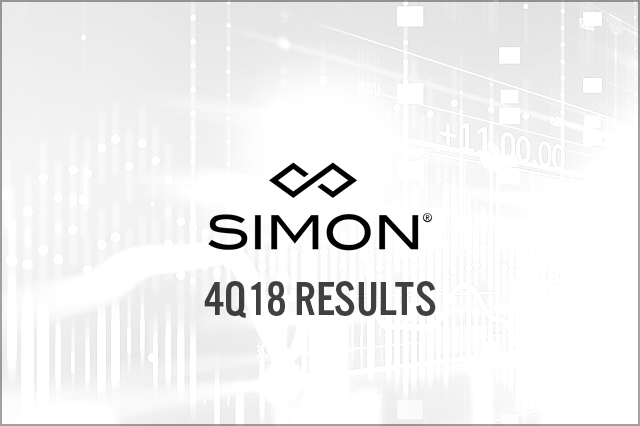 Simon Property Group (Simon) reported 4Q18 FFO of $3.23 per share, in line with the consensus estimate. 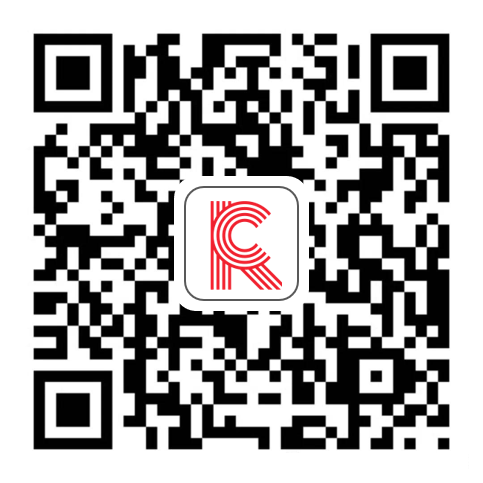 Revenues were $1.46 billion, up 2.3% year over year and ahead of the $1.44 billion consensus. Sales per square foot over the trailing 12 months were $661, an increase of 5.3%, and occupancy was 95.9% as of 12/31/18, up from 95.6% a year ago. For 2019, the company expects EPS of $7.30–$7.40 (down 6%–7%) and FFOPS of (up 1%–2%).